I’m the first to admit I don’t understand the MOOC (Massive Open Online Course) model of education. I can’t figure out how companies like Coursera make money by offering free courses and I can’t see how anyone thinks they MOOCs can replace a four-year university education. I’m an advocate of online education for some courses, in some forms, but not for an entire college education. But no one asked me, and as long as the instructor gets paid and the student gets some intellectual benefit, I have no complaints. I’ve taken one MOOC (on Thomas Jefferson, because hey, UVa), learned a lot, and found it a pretty good use of my spare time. The preceding paragraph was just a warm-up for the real purpose of this post: to remind you that you’re running out of time to register for Mike Brown‘s free online course, The Science of the Solar System. Judging only from the intro video, it looks like it’s going to be a fun class. I saw Mike give a talk at NEAF last year and enjoyed it. His material was pitched at a good level, assuming his audience had enough knowledge to follow him, but was not made up of astrophysicists. Plus, he was nice enough to autograph a copy of his book for my wife. Also coming up is a MOOC on the technology of astronomy (AstroTech: The Science and Technology behind Discovery). I think I’ll be enrolled in this one. My research deals with Early Modern “astrotech” and it might be fun to look at a more contemporary perspective. 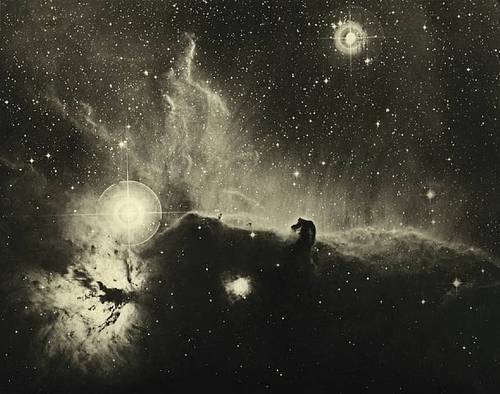 The Invisible Universe, the lovely online exhibition of David Malin’s astrophotography at the Joseph Bellows Gallery, will be available for viewing for at least a couple more weeks. According to the gallery site, it will be viewable through April 2, 2014. This is one exhibition I wish I could view in person—there are few things more stunning than platinum-palladium prints, regardless of the subject. David Malin was at the Anglo-Australian Observatory (now the Australian Astronomical Observatory, AAO) for twenty-six years as a photographic scientist-astronomer. If you are a fan of astrophotography, you have undoubtedly seen his most popular books, The Invisible Universe (1999) and Ancient Light (Phaidon, 2009). 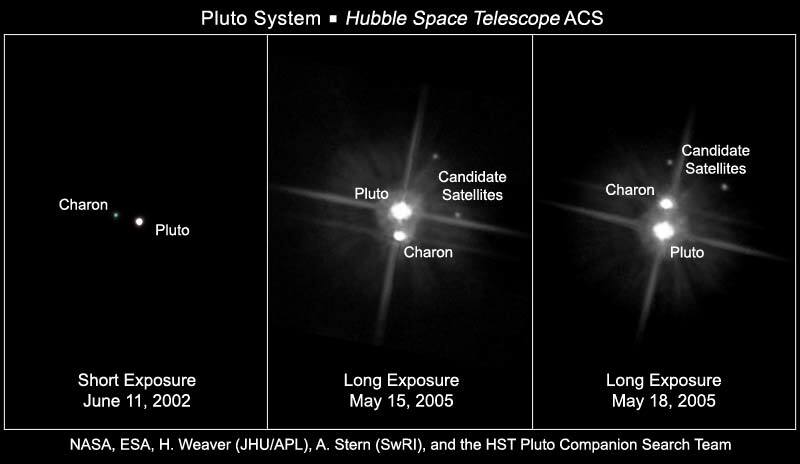 The AAO owns the copyright for any of Malin’s images that required the use of the observatory’s instruments. David Malin Images manages the copyrights: follow this link for more information about photosales and reproduction rights. I’ve mentioned Yosemite a few times over the past two years. I have family in California’s Central Valley, and when we visit, it sometimes seems as if the mountains are literally calling to me. Skywatching is amazing up there (if you can get past your fear of being eaten by a cougar) and there is no shortage of photographs and films to prove it. To wit: Project Yosemite recently released a second timelapse, ostensibly documenting a 200+ mile backpacking trip, but really giving us a good view of the park’s changing skies. Their first video, released in 2012, was stunningly beautiful. Yosemite HD II may be even better. ETA: The air traffic over Yosemite never ceases to amaze me.